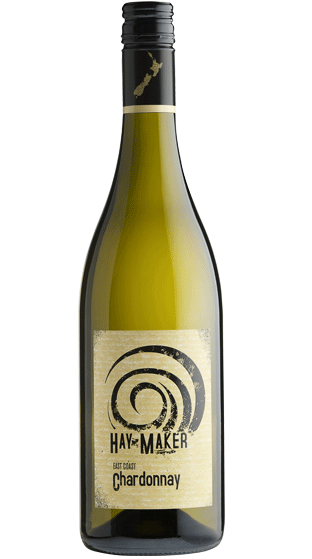 Tasting Note: Sourced from selected Waipara, Gisborne & Hawke's Bay vineyards. A fresh lighlty oaked Chardonnay with ripe aromas of stone fruit & melons. Hints of honeysuckle and spice complement the juicy round flavours on the palate.